Last week, two 12-year old Wisconsin girls stabbed their friend 19 times, apparently inspired by the Internet meme Slenderman. 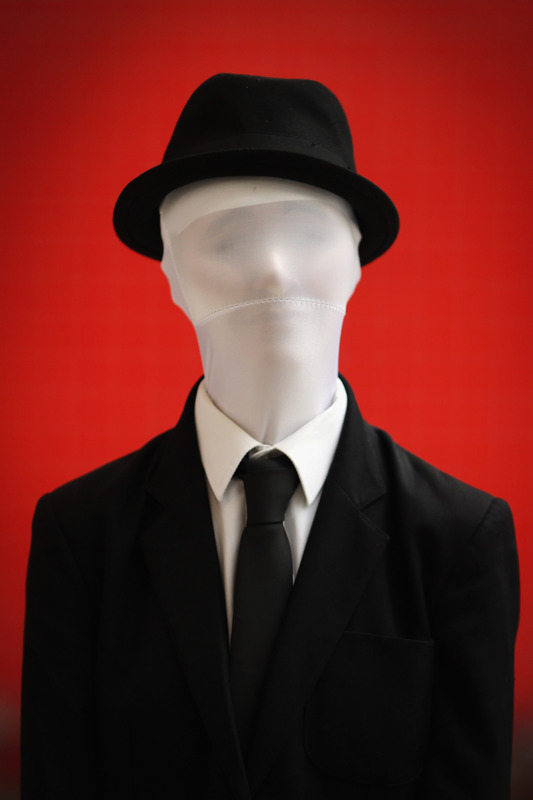 Now, a third violent act has been linked to Slender Man, the Creepypasta legend. A Ohio woman believes that her daughter, who allegedly attacked her with a knife in the kitchen, was also invested in Slender Man folklore. Since the Wisconsin attacks, the Internet has ignited with theories on how to deal with the intersection between the age-old art of storytelling and the cult-like communities that the Internet fosters. Some assert that the Internet is the arbiter of these crimes, making it possible for kids to access material they would not otherwise be exposed to, thus introducing them to a world that they separate from reality. Others argue that folklore has always been dark, much like the dark corners of the Internet. Creepypasta, a fiction site focused on original horror and paranormal tales, has landed at the center of the debate. Though the Slender Man stories eventually proliferated all corners of the Internet, they originated from the creepypasta community. Jeff the Killer is a nose-less, pale man with dinner-plate wide eyes, with a slit, mad-man smile not unlike The Joker. His name doesn't leave a lot to the imagination, either. He kills. His face, according to Creepypasta legend, was burned off with acid. He now hides in your closet and tells you to "go to sleep." Shudder. The Rake stalks and kills people in a similar way to Slender Man. Also like Slender Man, the humanoid has no facial features. The Rake walks on all fours and attacks people mostly in suburban areas. Dark eyes, scrambled text — it seems difficult to embody exactly what Zalgo is. What she started as was a girl similar to Samara in The Ring, with very pale skin and sunken eyes. Ultimately, the versions of Zalgo agree on one thing: the entity causes destruction, insanity, and death.